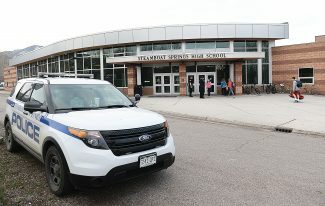 1:40 a.m. Steamboat Springs Police Department officers made a citizen contact at Eighth Street and Lincoln Avenue. 1:30 p.m. Officers were called about a report of fraud in the 700 block of Walton Pond Circle. 4:12 p.m. Officers responded to a trespassing incident at a grocery store in the 1400 block of South Lincoln Avenue. 7:05 p.m. Officers were called about a vehicle complaint at Central Park Drive and Pine Grove Road. 7:16 p.m. Officers were called about a drunken pedestrian in the 1500 block of Skyview Lane. 9:16 p.m. Officers responded to a trespassing incident in the 700 block of South Lincoln Avenue. 9:59 p.m. Officers were called about a theft in the 2300 block of Mount Werner Circle. 10:17 p.m. Officers were called about a noise complaint in the 1300 block of Athens Plaza. 11: 16 p.m. Steamboat Springs Fire Rescue firefighters were called about an unusual odor in the Steamboat II subdivision. 11:48 p.m. Steamboat Fire Rescue firefighters were called about a back injury in the 2800 block of Eagleridge Drive. 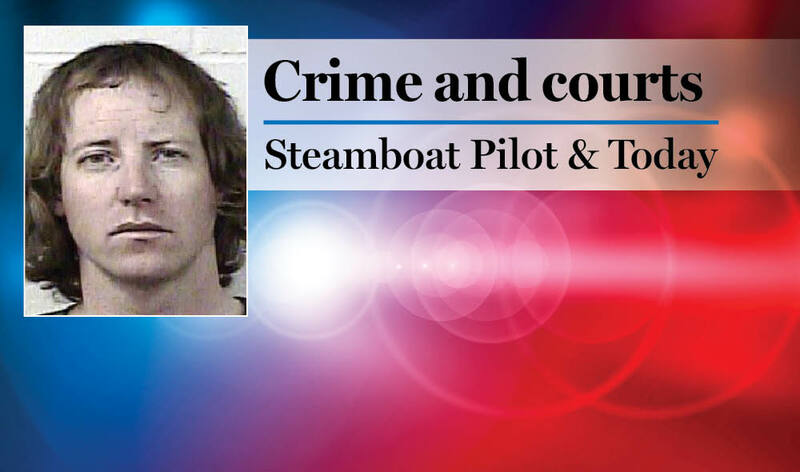 Steamboat officers had 45 cases that included calls for service and officer-initiated incidents such as traffic stops. Routt County Sheriff’s Office deputies had 11 cases that included calls for service and officer-initiated incidents such as traffic stops.